October 12th marks National Savings Day in the US which makes it a great time to discuss budgeting tips when you are considering purchasing a new home. 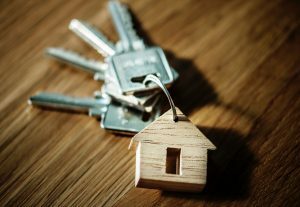 Since buying a home is one of the biggest financial decisions you will make, budgeting and planning beforehand will make the process less stressful! With your budget and savings plan in place, the final step will be to hold yourself accountable to the plan you have set out. Be sure to update your budget and goals as needed. Anytime an unplanned purchase is made, add it to your budget and adjust accordingly. 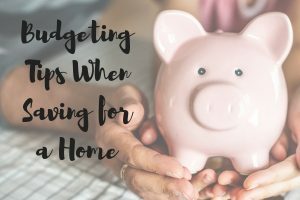 Budgeting is fluid but adjusting as things come up will help keep you focused on the final goal of home ownership!